Join the electric revolution, and start driving the car of the future, today. 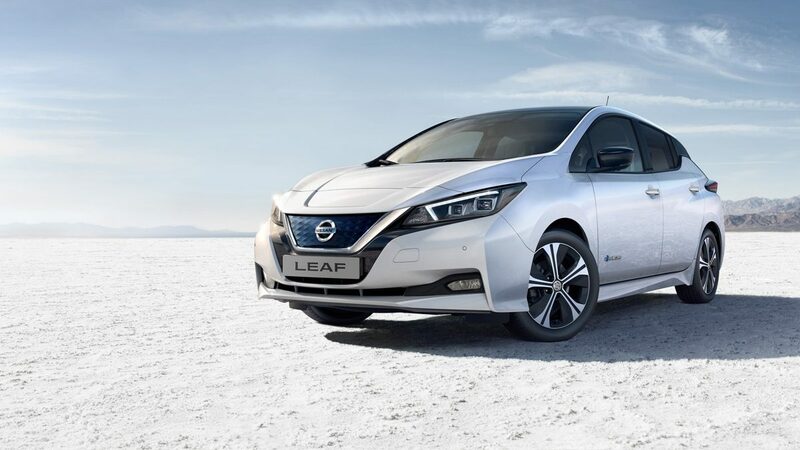 Nissan’s pioneering range of 100% electric cars offers top class performance and cutting edge technology, allowing you to enjoy the ride, whilst producing zero emissions. Go everywhere, further, in the New Nissan LEAF. 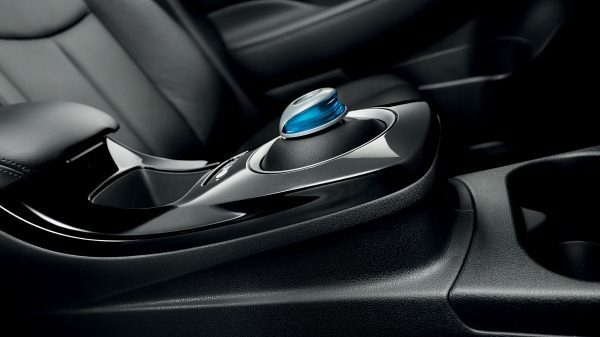 Feel instant torque and smooth acceleration from the 100% electric motor. With 96% owner satisfaction, the Nissan LEAF is the electric car to own. An overwhelming majority of owners, who go about their everyday lives just like you, would recommend this car to others. Nissan has installed more quick chargers across Ireland than all other manufacturers put together, so you never have to worry about where your next charge is coming from. The ESB currently provide charging stations to Nissan drivers at over 1,200 locations across the country, meaning longer journeys can be just as seamless and enjoyable as the shorter ones. 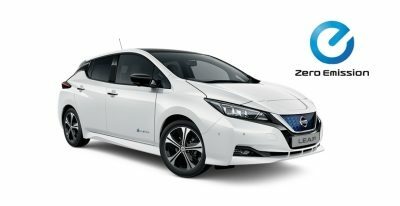 All Nissan electric car drivers are equipped with a charge point access card that allows them to replenish their batteries at any of the convenient locations around the country. Experience the freedom of life with the Nissan LEAF. With NissanConnect EV you're in control. Our smart technology means that you can manage your LEAF through your computer or mobile phone. You can check your charge level, start charging, check when charging will be complete, and control the air conditioning. 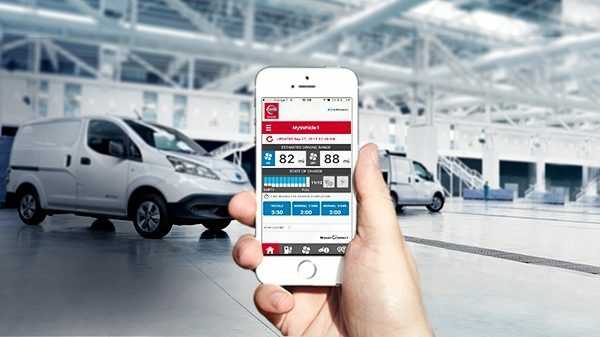 NissanConnect EV notifies you of your estimated range and analyses your driving, making journeys and charging simple and efficient. It will even tell you where you've parked your car. Your Nissan electric car comes with different driving modes, remote charging and the ability to control the air conditioning before you even get in, so you can manage and maximise your driving range. 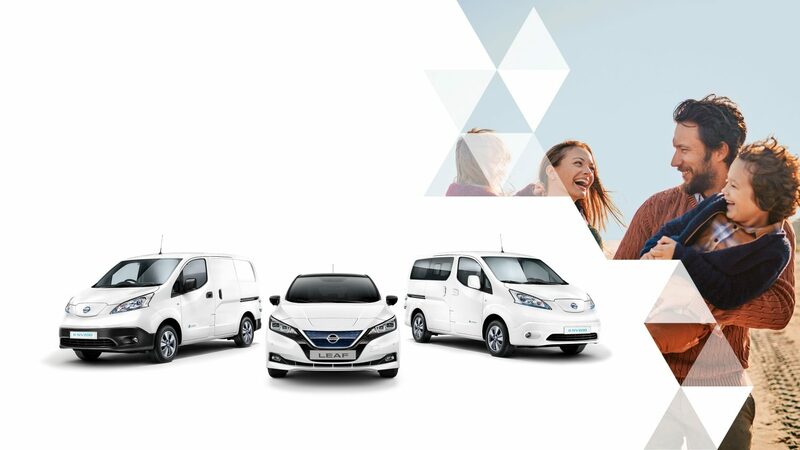 We believe that making the switch to electric should be a commitment to zero emissions, with zero compromises. That means committing to a future where vehicles are 100% electric, not just hybrid. While driving hybrid cars made sense some years ago, times and technology have moved forward. Electric vehicles can now provide drivers with all the power, range and technology capabilities of fuel vehicles. 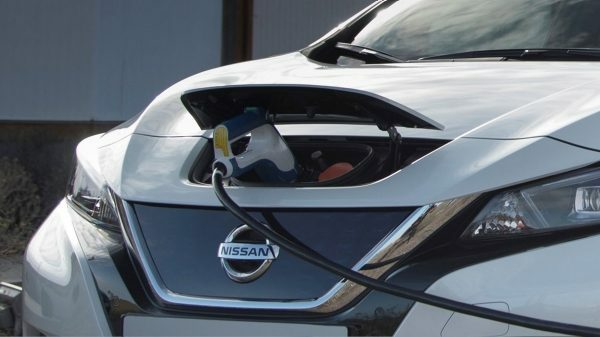 In Ireland, Nissan electric vehicles bring financial benefits such as significant motor tax incentives, up to €5000 government purchasing grants and up to 74% savings on fuel costs annually. That makes driving electric an all-round smart choice. Interested in what real Nissan LEAF owners think about Nissan's electric vehicles? 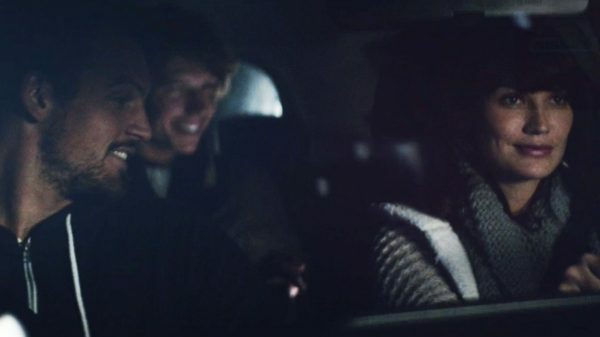 Watch them share their honest reactions to driving electric with our range. particular the 8 year/160000km (100000 miles) warranty that covers the lithium-ion battery in the new, more powerful 40 kWh battery pack .